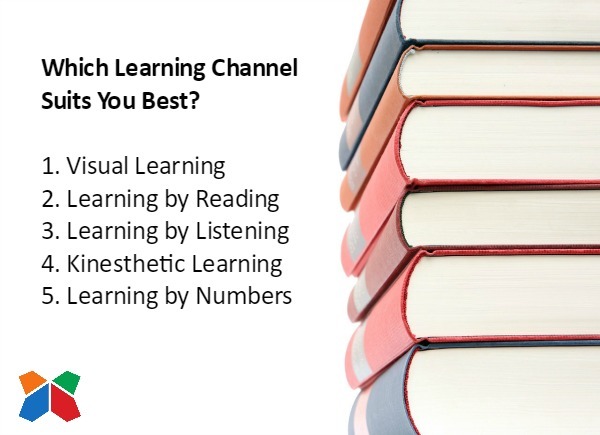 Collectively, they are referred to as the Learning Channels, which describes the way you learn best. You’ll notice that all five channels have the word “memory.” That’s because the first step in learning something is being able to recall it. The HAB is not designed to diagnose learning dis-abilities. Recalling something and comprehending or knowing what to do with the information you recall are two different things. That means, there is a possibility that a strong score in one area doesn’t guarantee learning will take place if there are other mitigating factors such as a diagnosed learning disability. If you’ve read any of our Abilities in Real Life posts, you know that an ability can influence a number of areas of performance. For example, Concept Organization can influence problem solving and communication. Here, we’re starting with the five primary HAB learning channels and then we’ll mention how some of the other abilities can pitch in and help. And, if you’re an adult or business leader, read on because it turns out our learning channels also impact our communication tendencies! 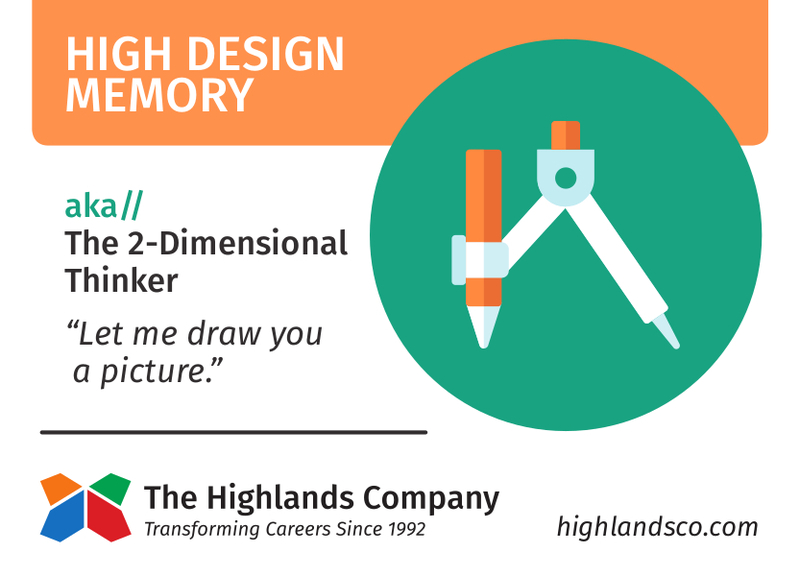 Measured by our Design Memory worksample, this represents the ability to recall or take in information presented in pictures, graphs, charts, and other two-dimensional displays. 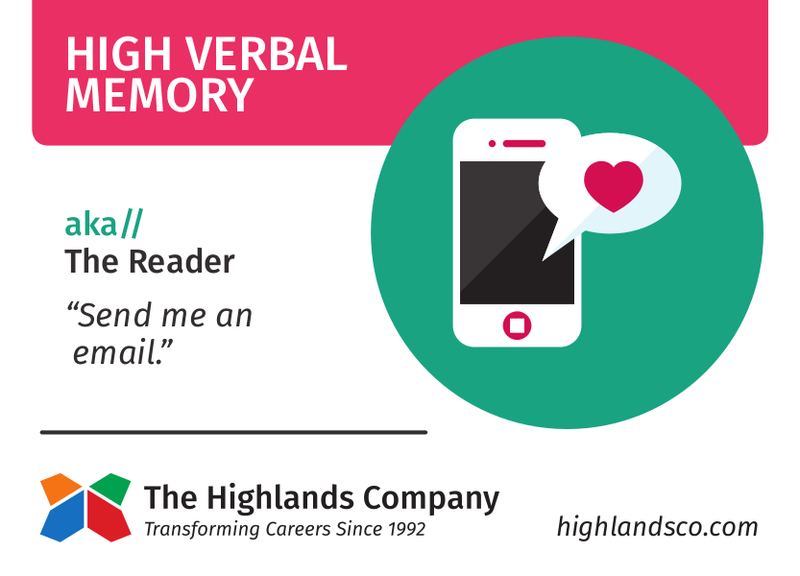 Measured by our Verbal Memory worksample (we know, a counterintuitive name for the worksample), this represents the ability to recall or take in information from what you read. 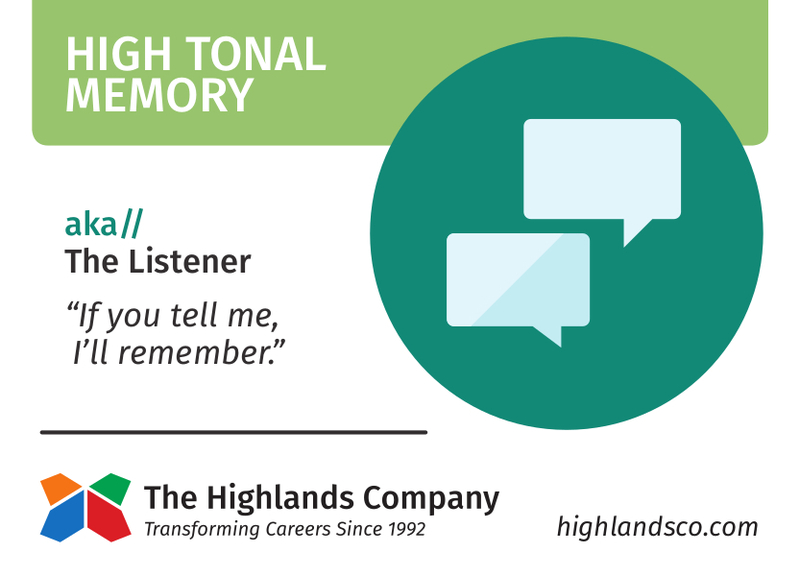 Measured by the Tonal Memory worksample, this represents recalling what you hear, aurally, from lectures, podcasts, discussions, etc. 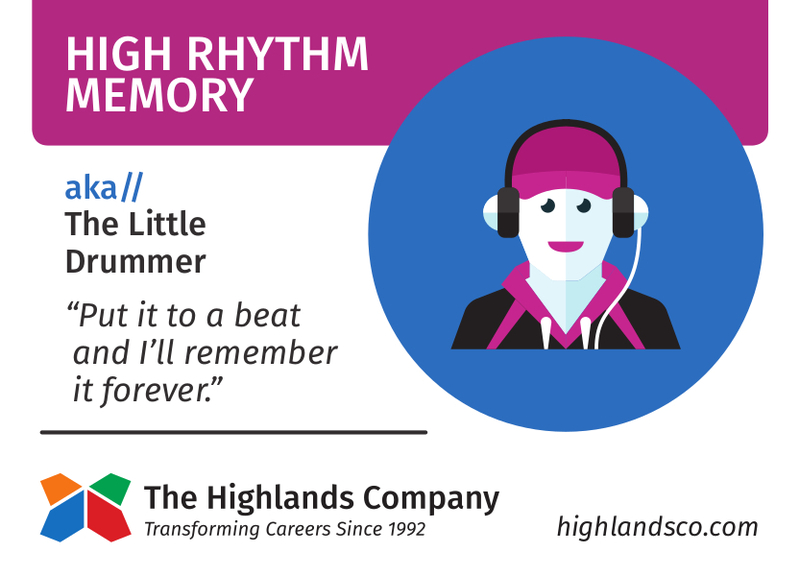 Measured by the Rhythm Memory worksample, this is large muscle memory and represents recalling information through physical movements, going through the motions or incorporating physical activity for the purpose of taking in new information. Measured by the Number Memory worksample, this measures an ability to recall fairly long series of number or data; it is a numerical rather than mathematical ability and assists in rote memorization. 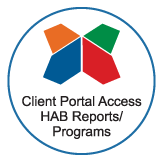 There are people who take the HAB and see that they have no strong learning channels, and yet others who see they measure highly in all channels, and yet many others with different combinations. What’s Important to Know is YOUR Combination. Anyone in the position of learning new information, whether a student in school or an employee on a new job, wants to know how to absorb or learn quickly and efficiently. In other words, this knowledge can save you time. Anyone who never really needed to study in the past and is now in the position of having to do so will really benefit here. You’ve got a small window of time to catch up! Anyone who is starting a new job who is told “just figure it out” and must locate the available resources and work with what they’ve got. In addition to taking in new information and recalling it, turns out that most human beings like to communicate (teach) other people using their strongest learning channels. As most educators know, conveying information using a variety of methods (graphics, words, numbers, hands-on, explaining) is the best way to reach the greatest number of students. Team leaders, managers, leaders, and colleagues in general would do well to intentionally follow this same philosophy. At a minimum, if someone doesn’t seem to recall what you’ve conveyed, try switching channels. Want to know more about the way you learn best? Take the HAB to find out! What Is Leadership? Antony Bell Clarifies.